The Grammy winner performed an amazing set of 'Beauty Behind The Madness' tracks. 26. 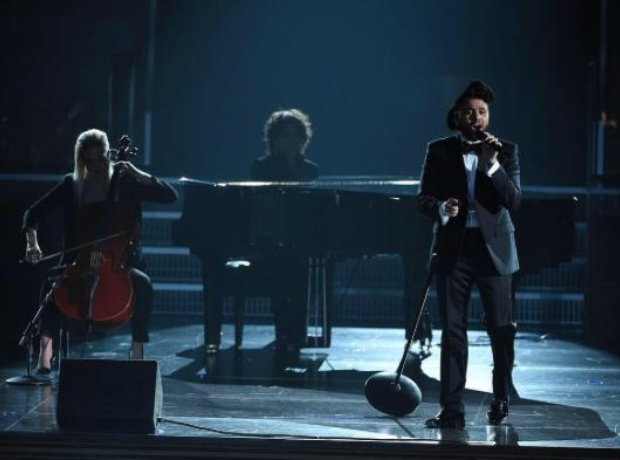 The Grammy winner performed an amazing set of 'Beauty Behind The Madness' tracks.